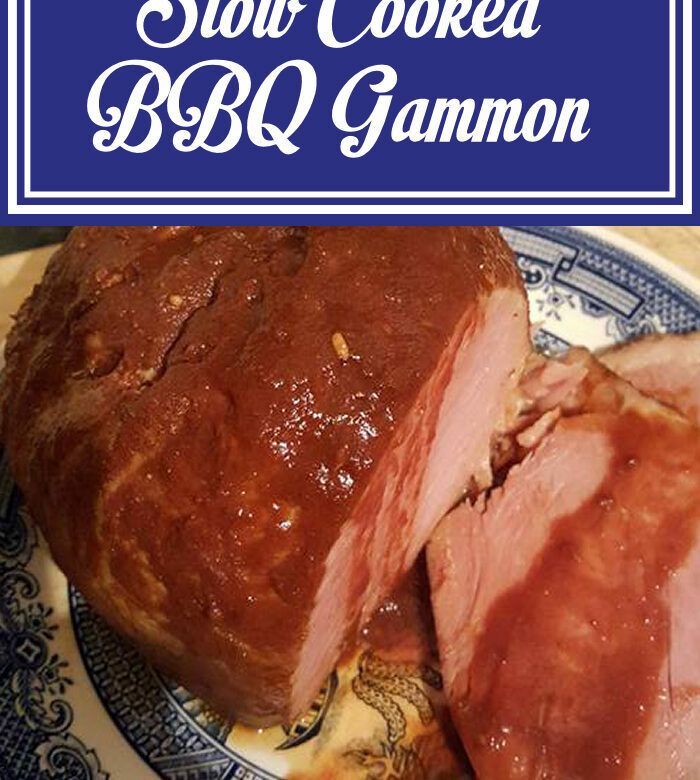 We’re all fans of gammon and BBQ sauce in this house. Everyone was quite excited when we said we were going to make a slow cooked BBQ gammon for dinner. This is very similar to the BBQ pulled pork recipe I posted last week. We love using the slow cooker at this time of year. It’s syn free on Extra Easy. Place the gammon in a large saucepan and cover with water. Bring to the boil and boil for 12 minutes. Tip the water away then repeat twice more with fresh water. This removes the salt from the gammon. Place the chopped onions and peppers in the bottom of the slow cooker then put the gammon on top of the vegetables. In a jug, mix together all the other ingredients then pour them over the gammon. Cook on medium for 5-6 hours. Serve with your favourite speed vegetables.